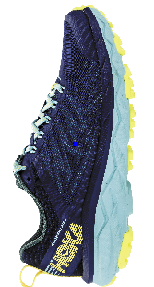 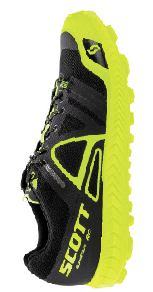 Salomon says this cushioned shoe is designed for those who run a couple of times a week, mixing the comfort of a road shoe with protection for the trails. 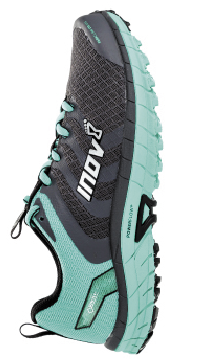 That’s an accurate description if you like a pretty rigid but cushioned ride, with a snug, well-fitting shoe. 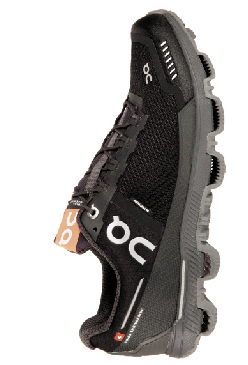 Flexibility, given the stiffness of the outer, is surprisingly good even on steep uphills and the snug fit means good foot control on uneven surfaces. 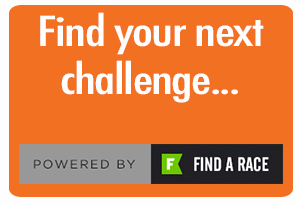 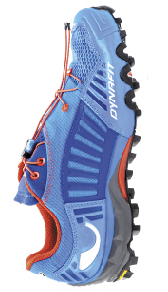 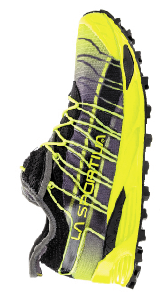 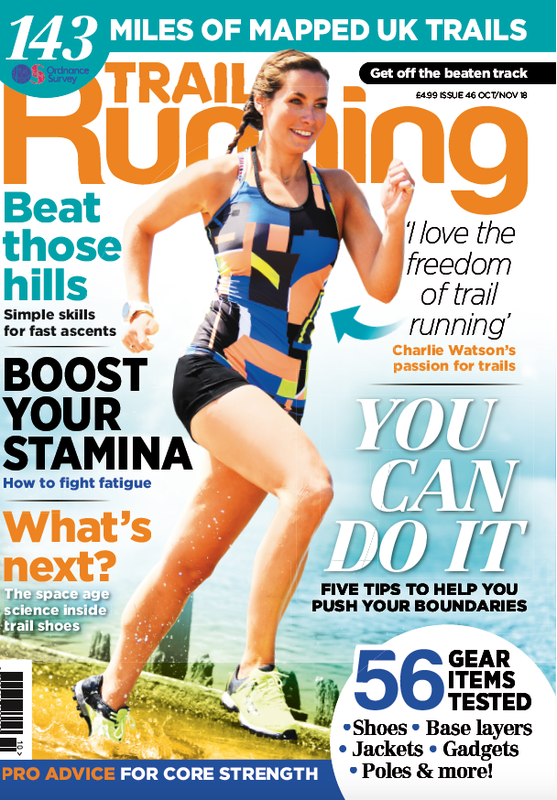 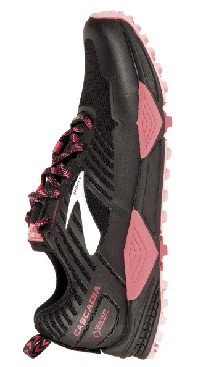 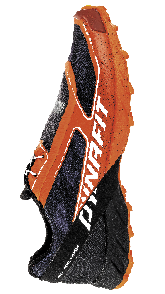 The 10mm drop and stiffness, however, means they don’t feel as stable as some on test when running fast on rocks and roots, especially downhill. 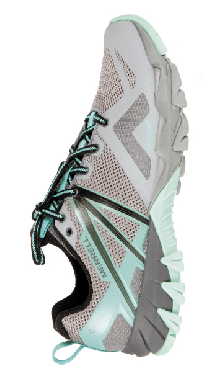 We love the speed lacing, but for some that can be a bit Marmite-like. 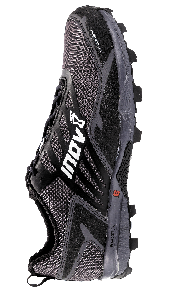 Verdict: Good if you want one pair to mix trail and road.